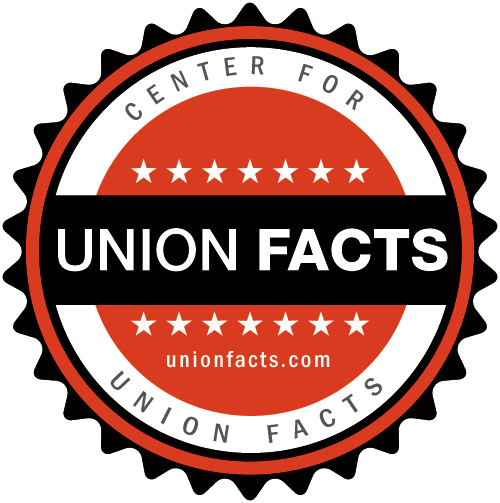 Union Facts| Service Employees | Receipts for: N.g. Slater Corp.
/ Union Profiles / Service Employees / Receipts for: N.g. Slater Corp.
Receipts for: N.g. Slater Corp.